FOOTBALL : ‘OPERATION POGBA' LAUNCHED BY REAL MADRID IN LAST-DITCH ATTEMPT TO HIJACK PAUL POGBA NEXT AFTER EDEN HAZARD ? - Sports | Sports 24 | Sports News ! 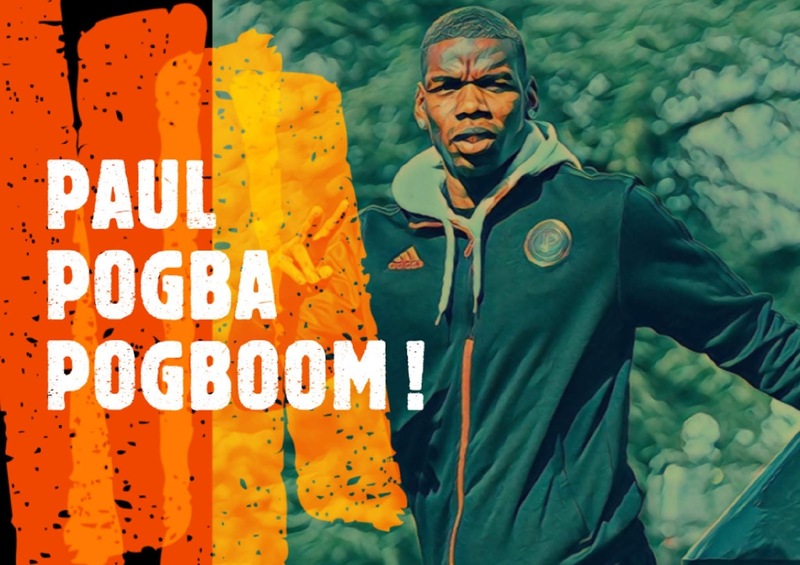 Home World Cup FOOTBALL : ‘OPERATION POGBA' LAUNCHED BY REAL MADRID IN LAST-DITCH ATTEMPT TO HIJACK PAUL POGBA NEXT AFTER EDEN HAZARD ? FOOTBALL : ‘OPERATION POGBA' LAUNCHED BY REAL MADRID IN LAST-DITCH ATTEMPT TO HIJACK PAUL POGBA NEXT AFTER EDEN HAZARD ?